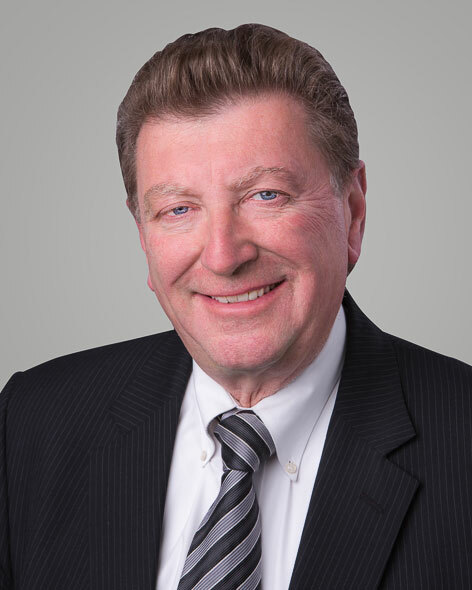 Edward P. Freud | Ruff, Freud, Breems & Nelson Ltd.
Ed concentrates his practice in civil and commercial litigation. Much of his litigation practice involves legal issues concerning banking and real estate at the trial and appellate levels. He joined the firm in 1974 immediately after law school. In 1990, Ed became a director of Republic Bank of Chicago and continues to devote substantial time to banking and related legal areas. Republic Bank of Chicago v. 1st Advantage Bank, 2013 IL App (1st) 120885. Mendez v. Republic Bank, 725 F.3d 651 (7th Cir. 2013). In re Equipment Assets Resources, Inc., 692 F.3d 558 (7th Cir. 2012). Owen Wagener & Co. v. U.S. Bank, 297 Ill. App. 3d 1045 (1st Dist. 1998). Resolution Trust Corp. v. Gallagher, 10 F.3d 416 (7th Cir.1993). Soria v. Ozinga Bros., Inc., 704 F.2d 990 (7th Cir. 1983). Stando v. Grossinger Motor Sales, Inc., 89 Ill. App. 3d 898 (1st Dist. 1980). Ed’s parents, who were born in Vienna, are Holocaust survivors. Ed was born on August 13, 1949 in Shanghai, China. Ed and his parents emigrated to the United States in 1951 and have made their home in Chicago ever since. Ed and his wife currently live on the North Shore and have a son and daughter.